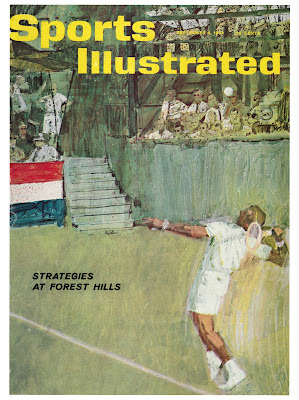 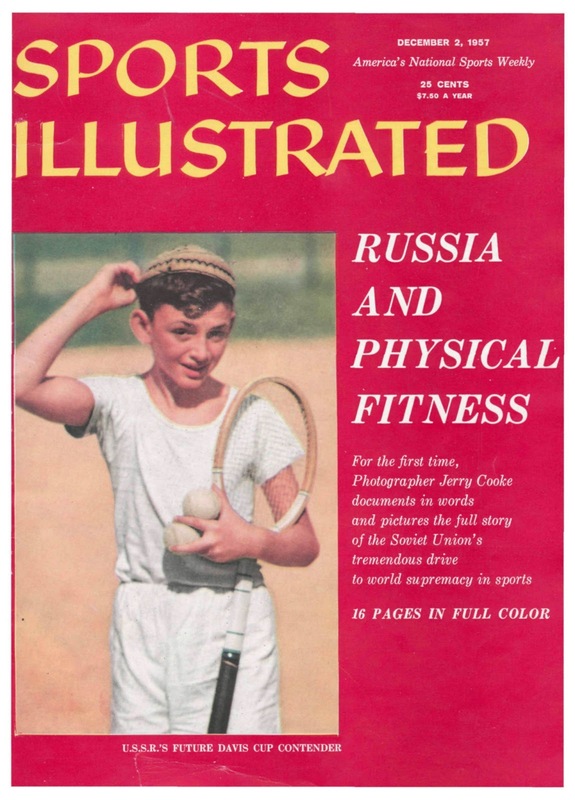 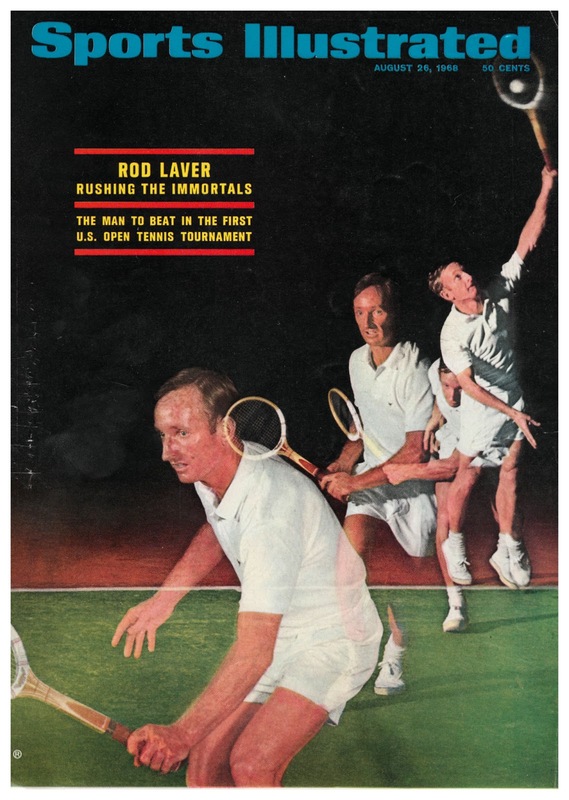 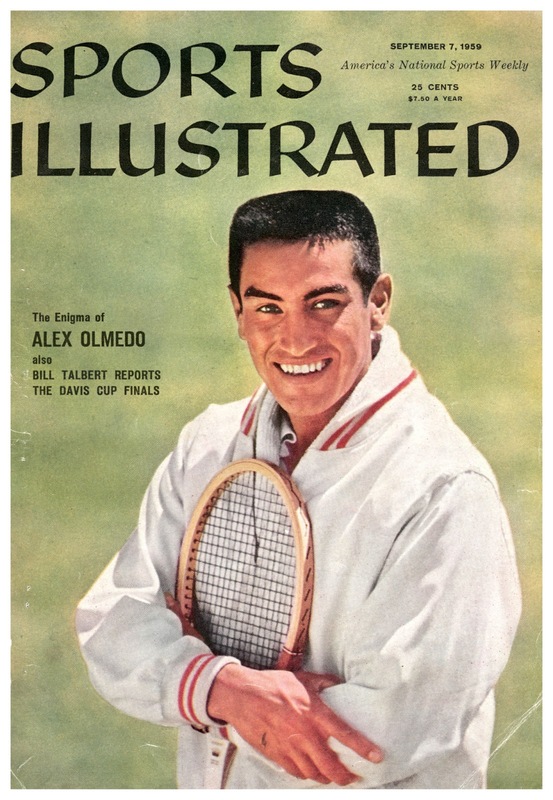 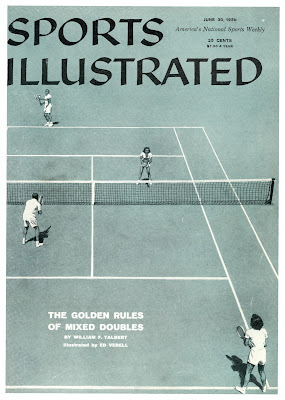 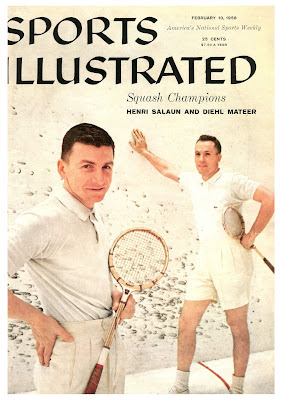 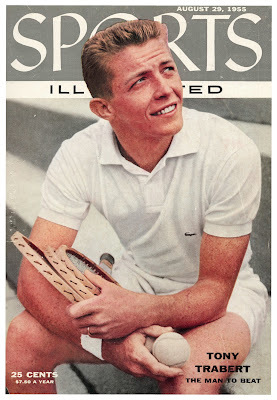 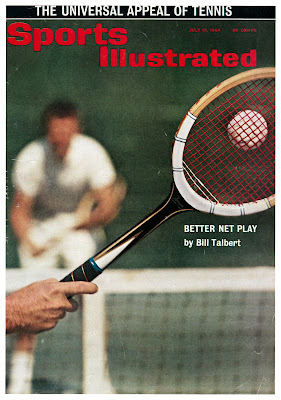 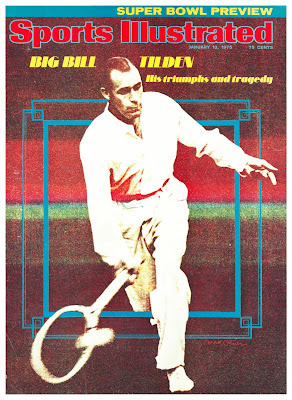 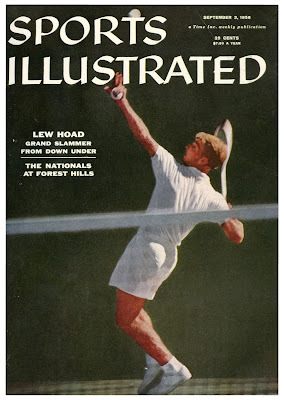 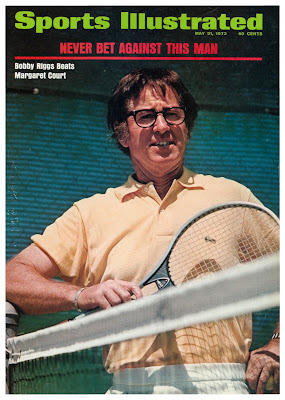 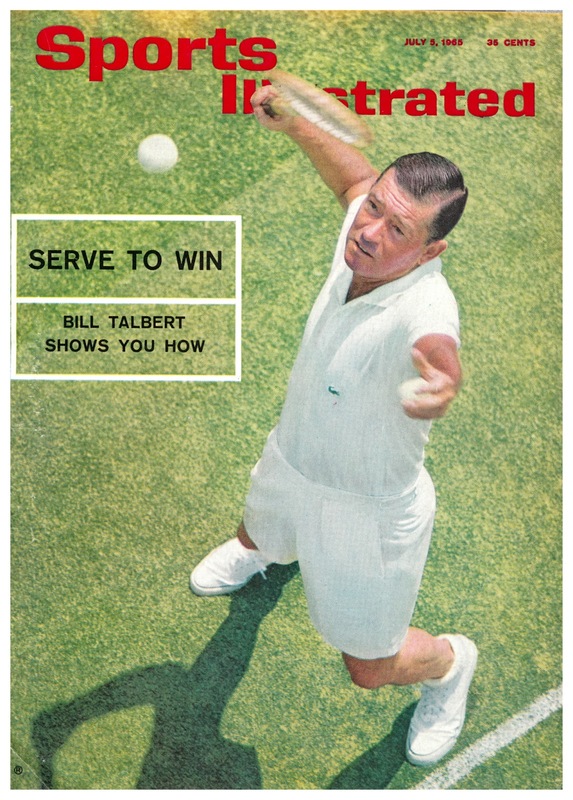 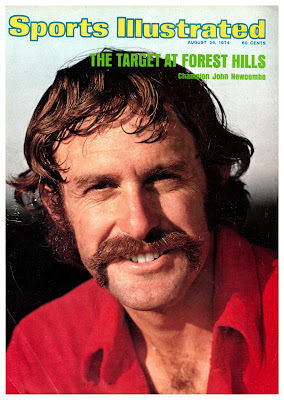 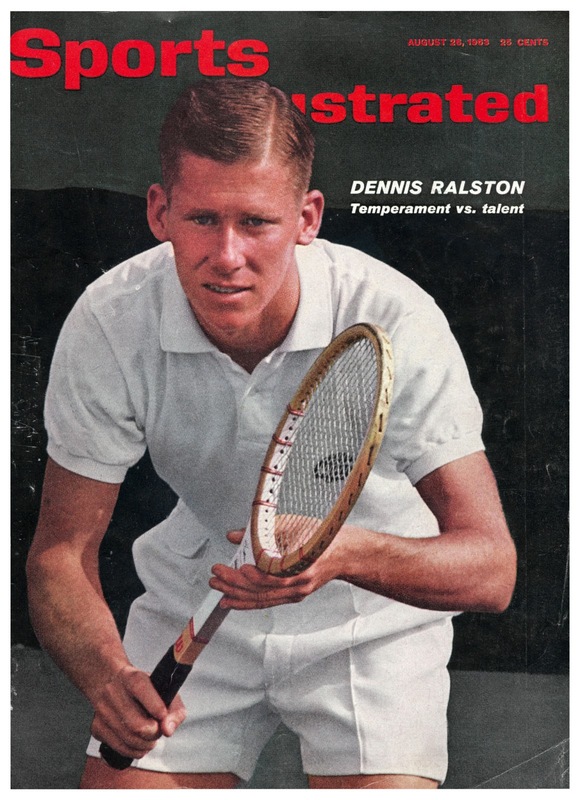 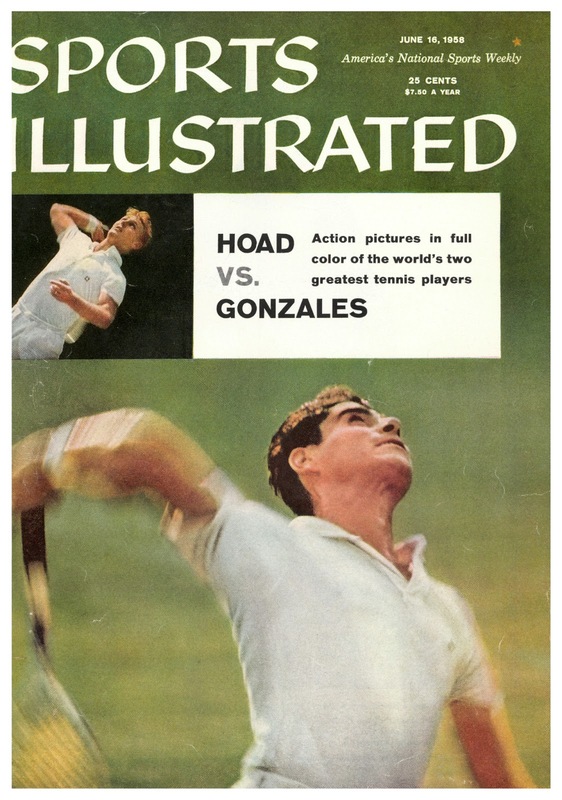 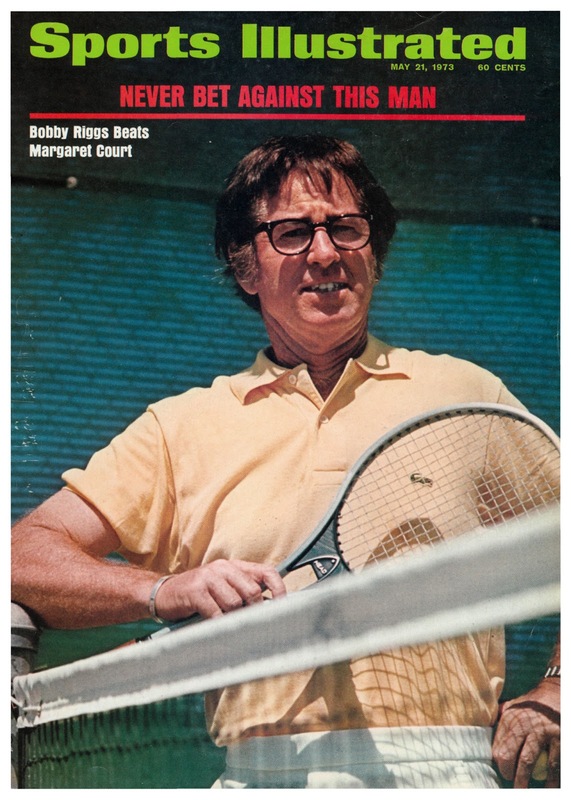 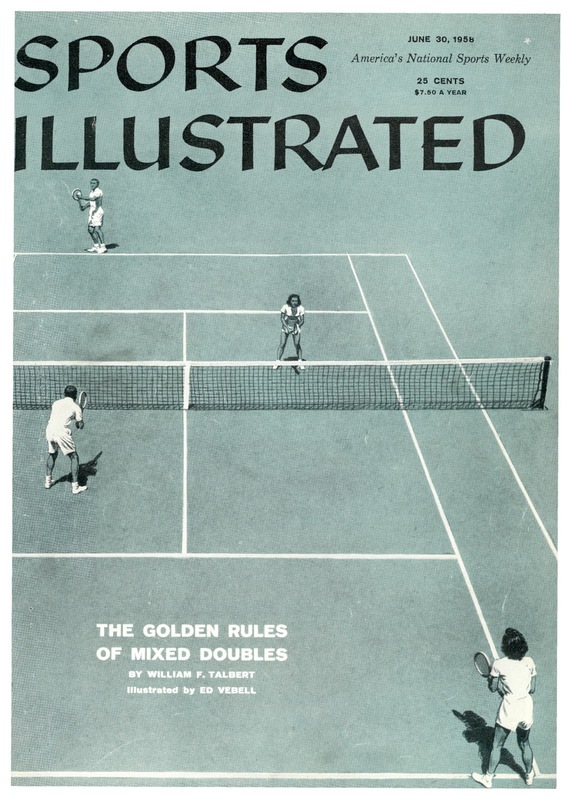 Aug. 29, 1955: Hunky Tony Trabert won the French, Wimbledon and U.S. Open in 1955 and made the semifinals at the Australian Open -- his Grand Slam was thwarted by Aussie Ken Rosewall. 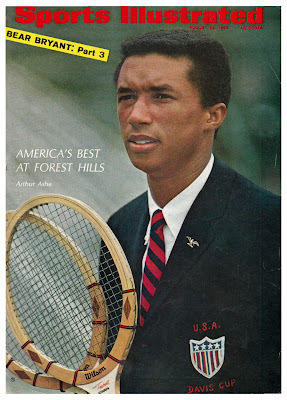 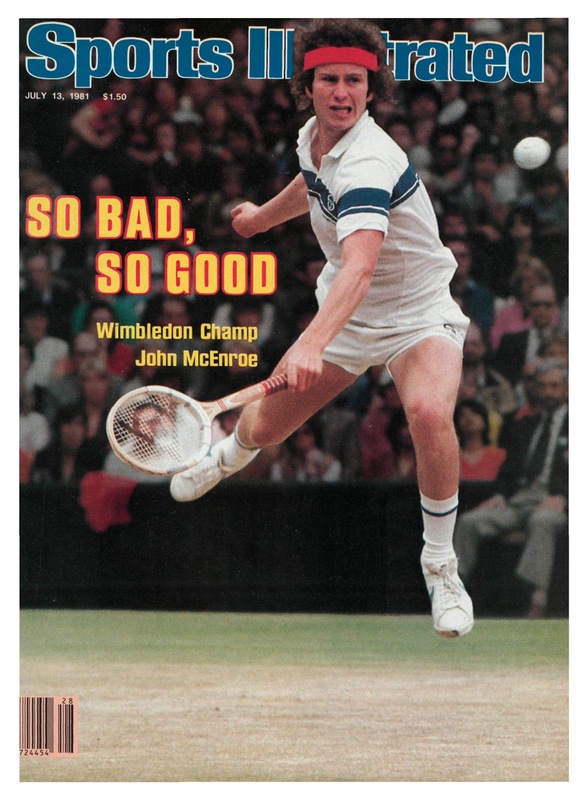 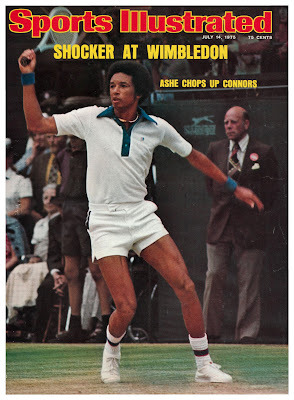 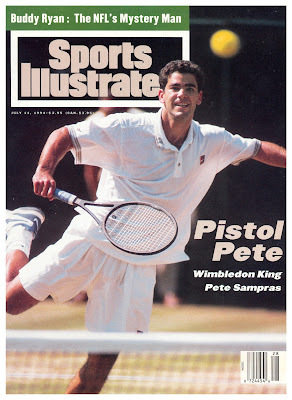 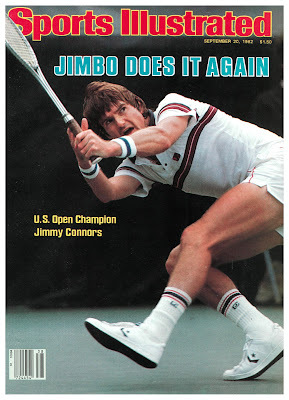 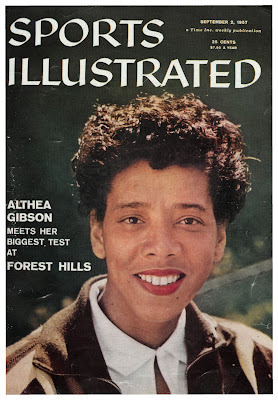 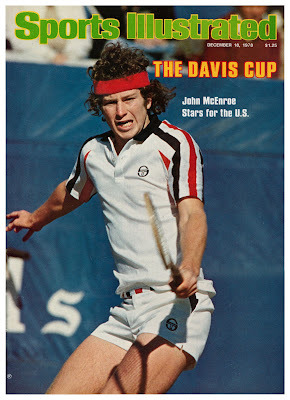 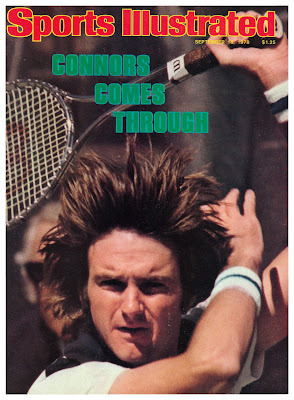 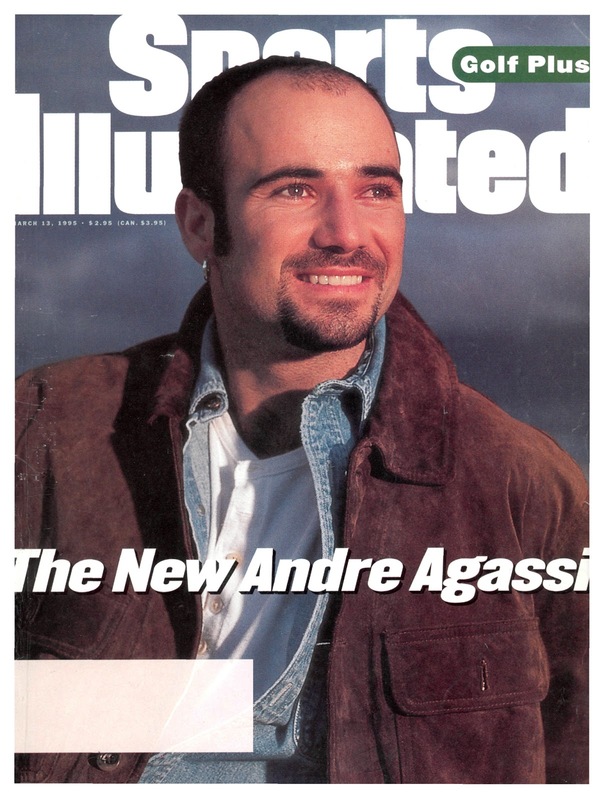 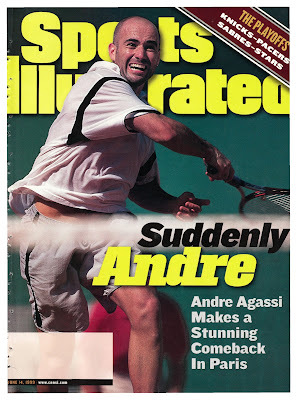 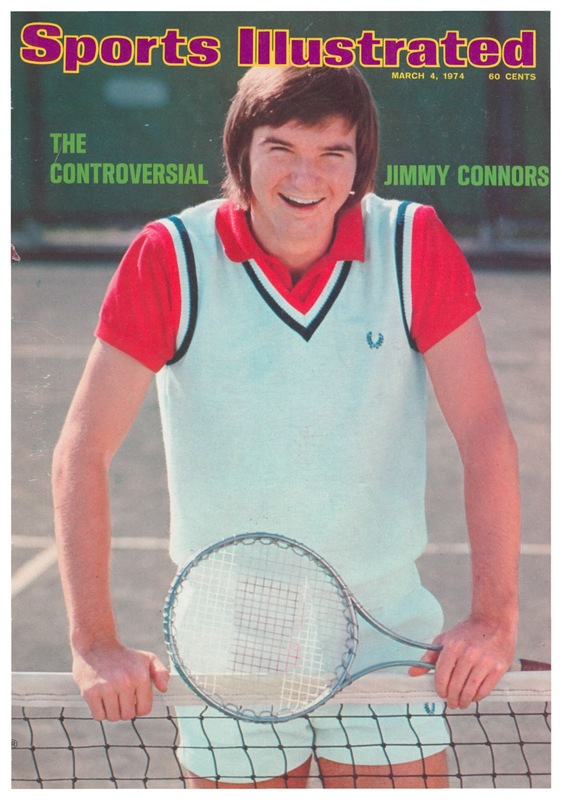 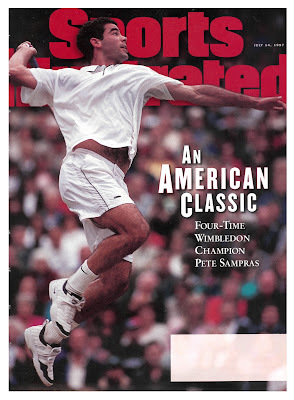 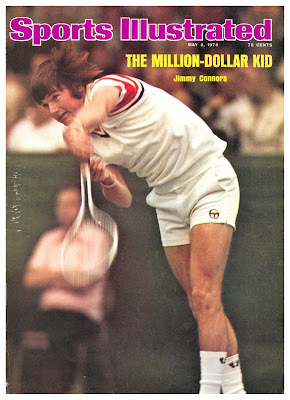 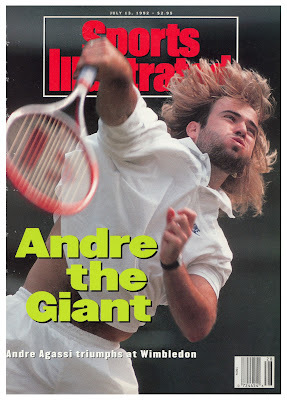 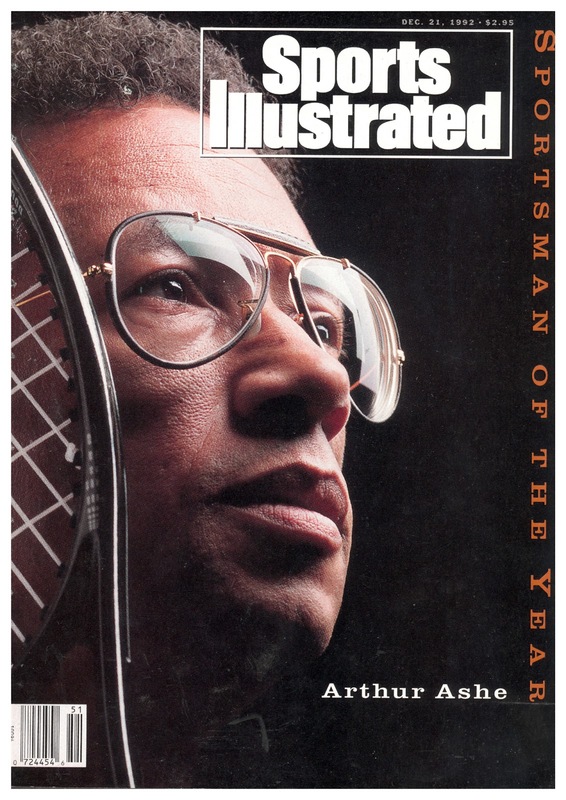 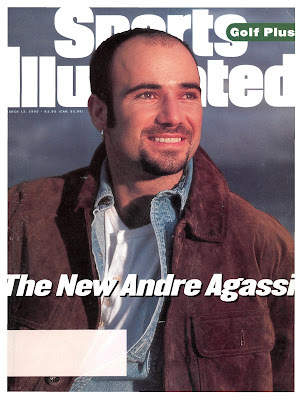 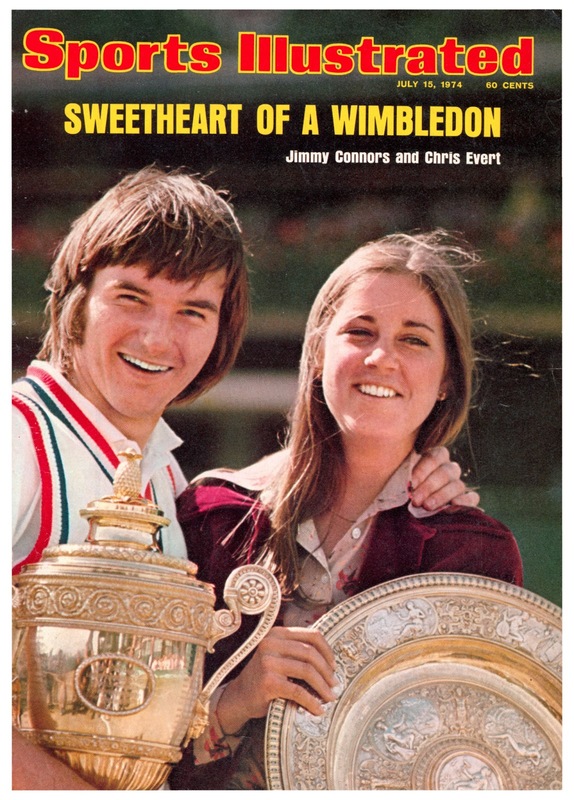 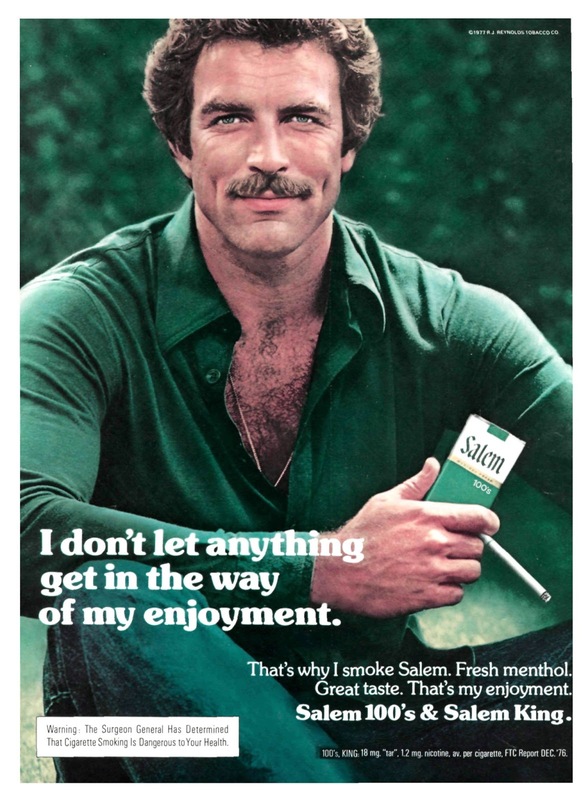 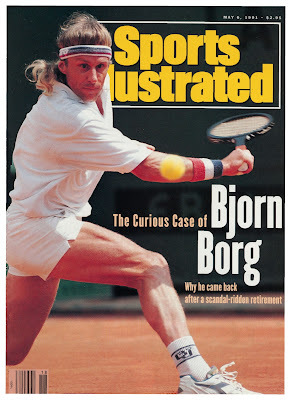 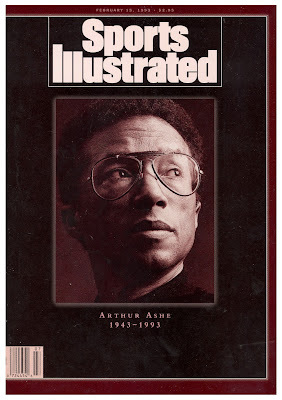 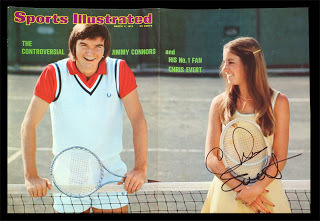 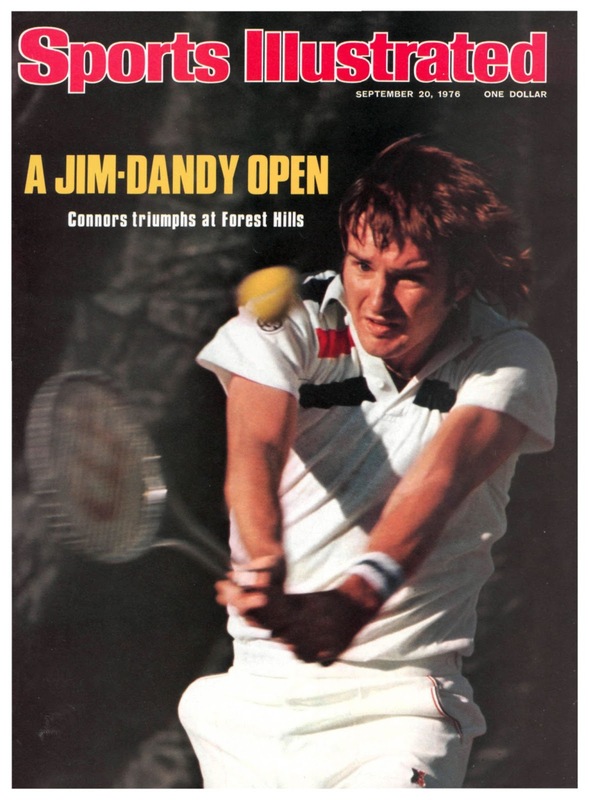 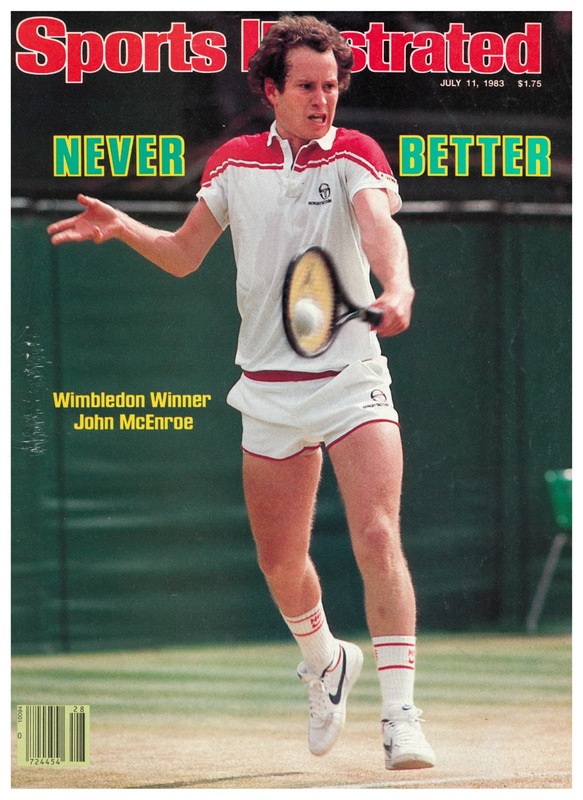 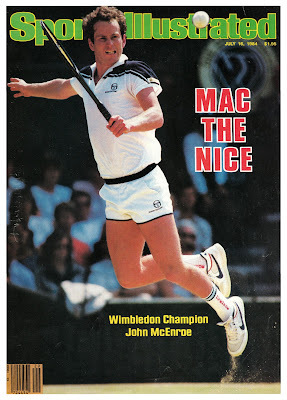 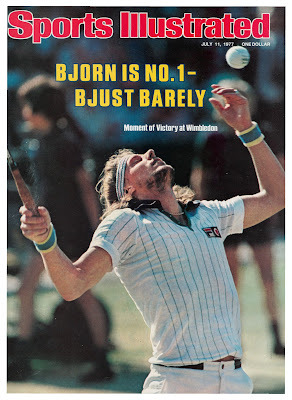 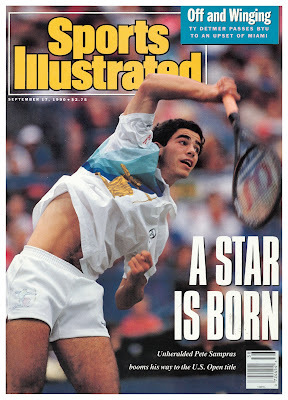 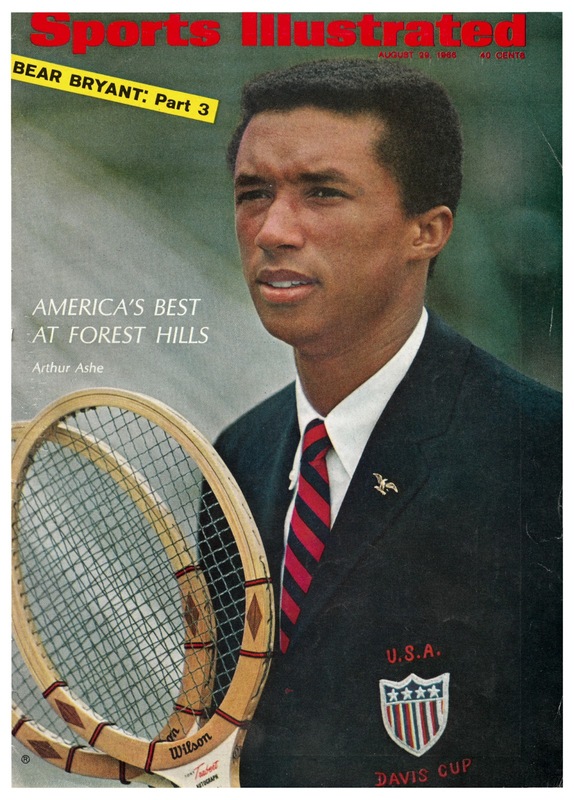 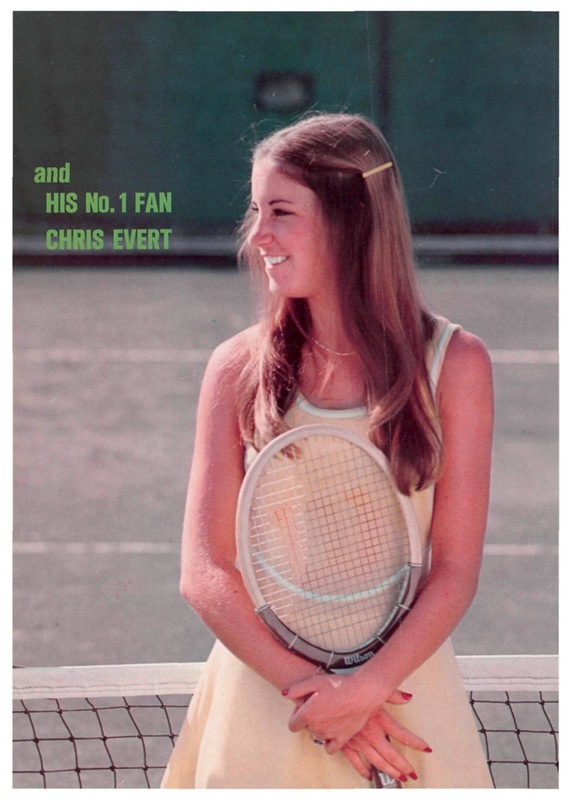 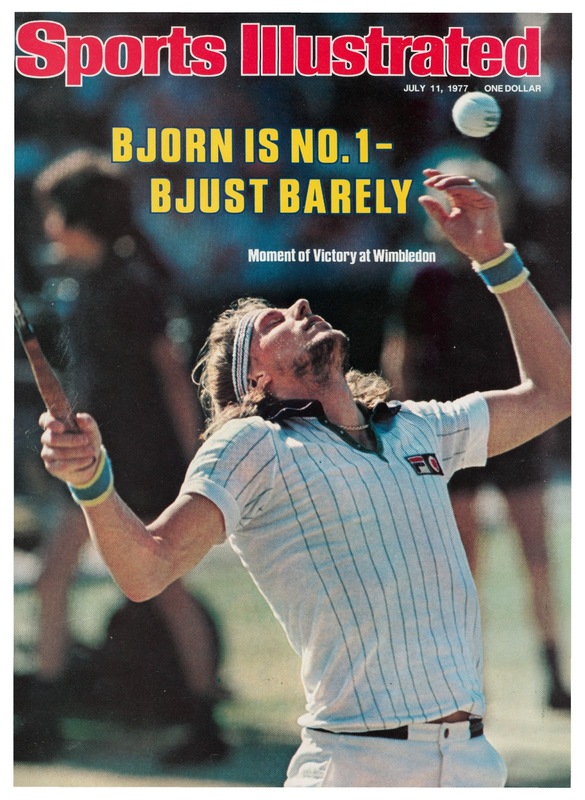 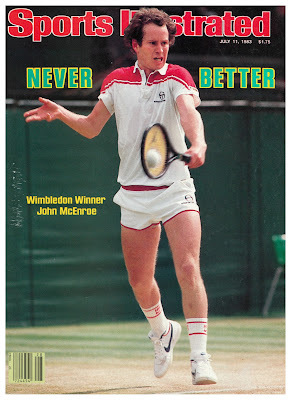 He later became a pretty annoying tennis commentator. 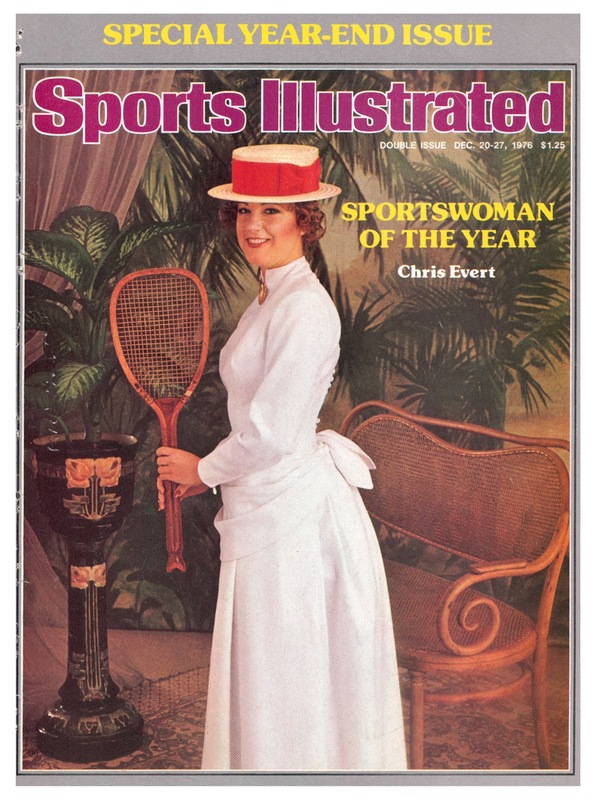 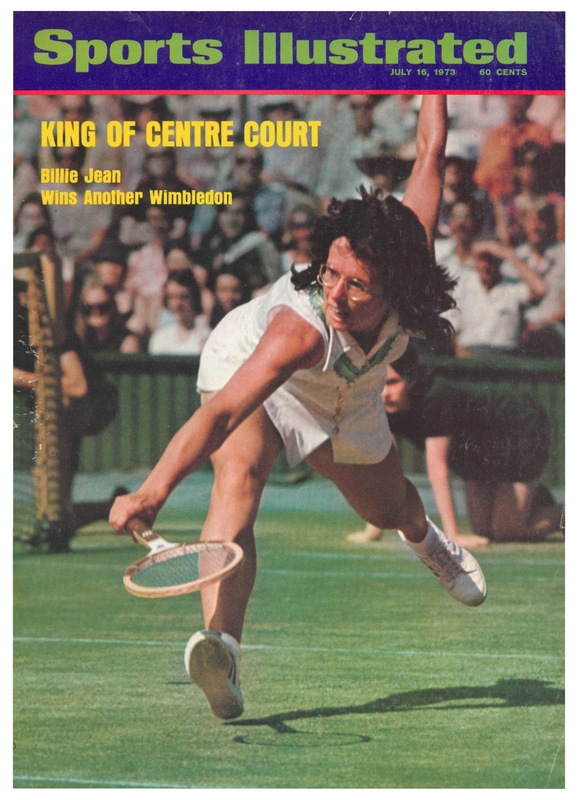 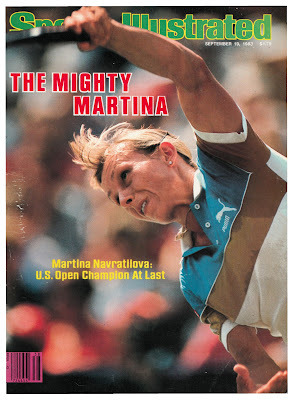 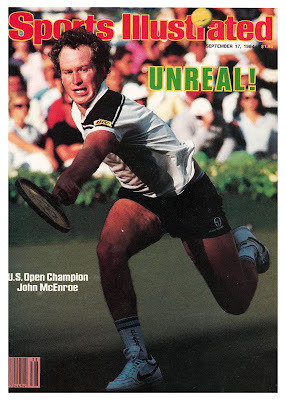 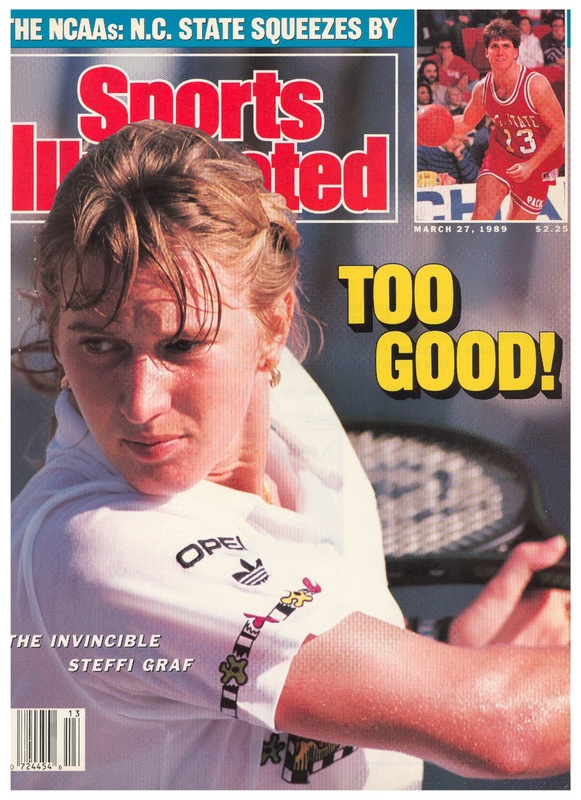 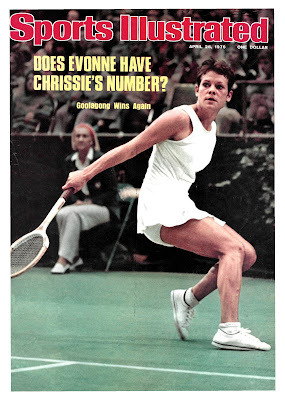 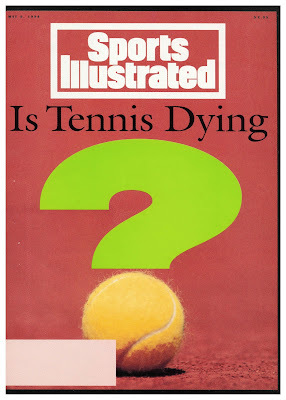 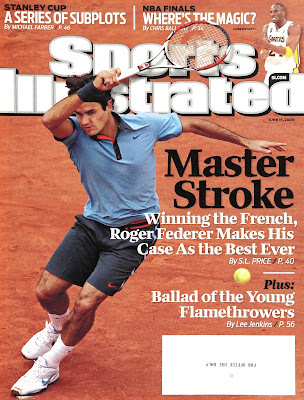 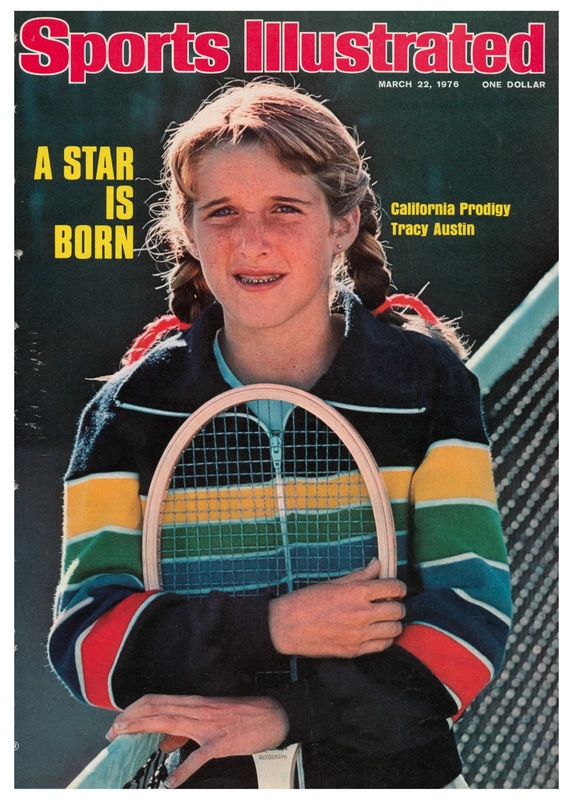 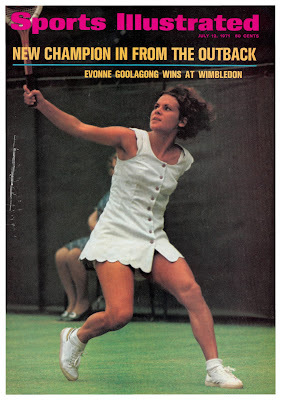 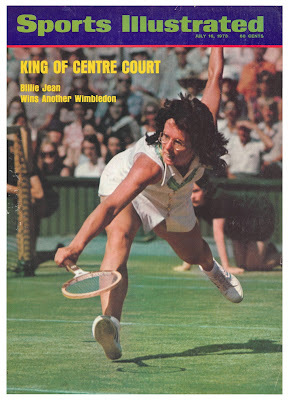 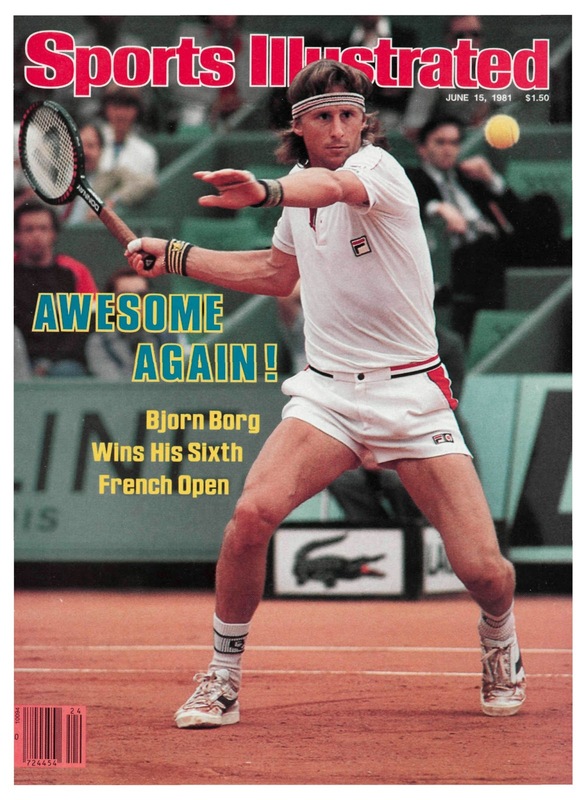 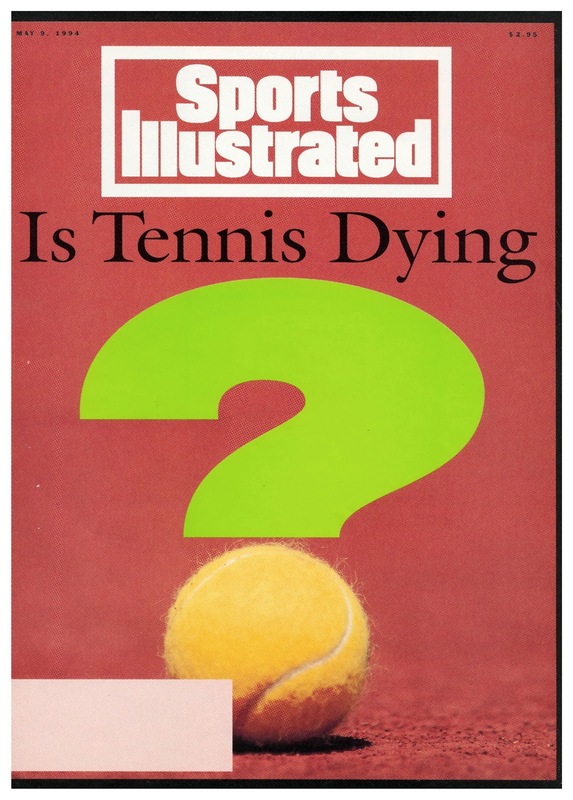 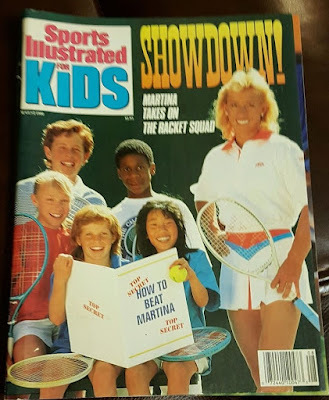 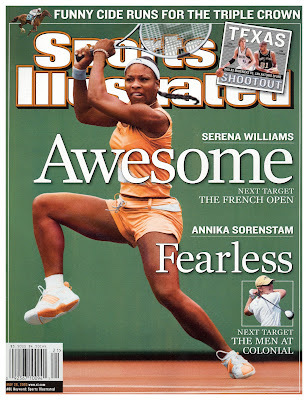 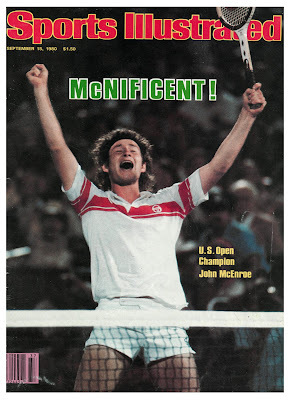 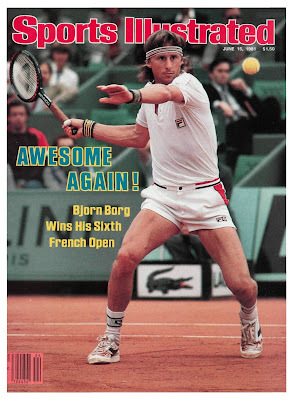 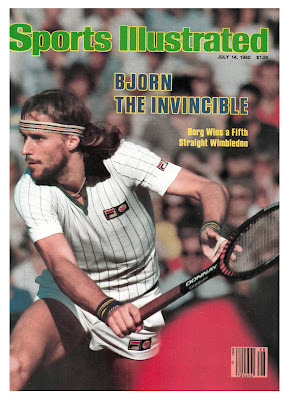 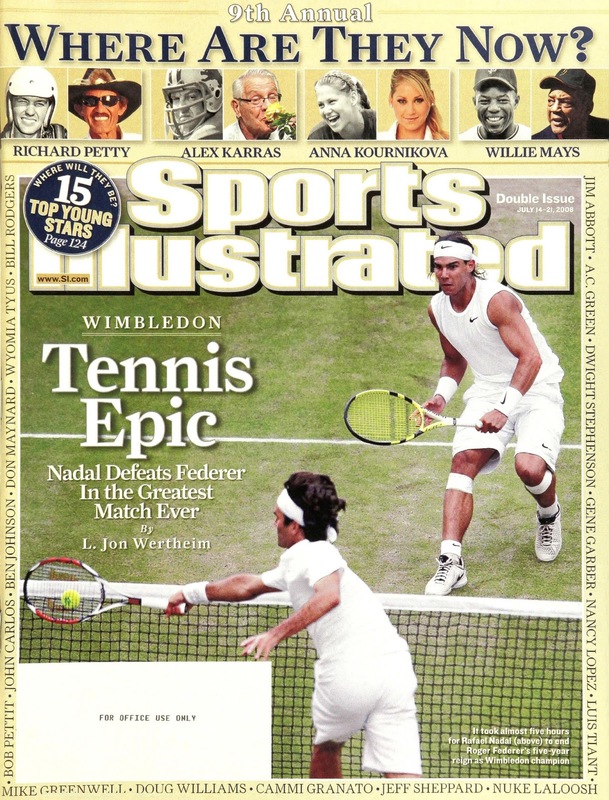 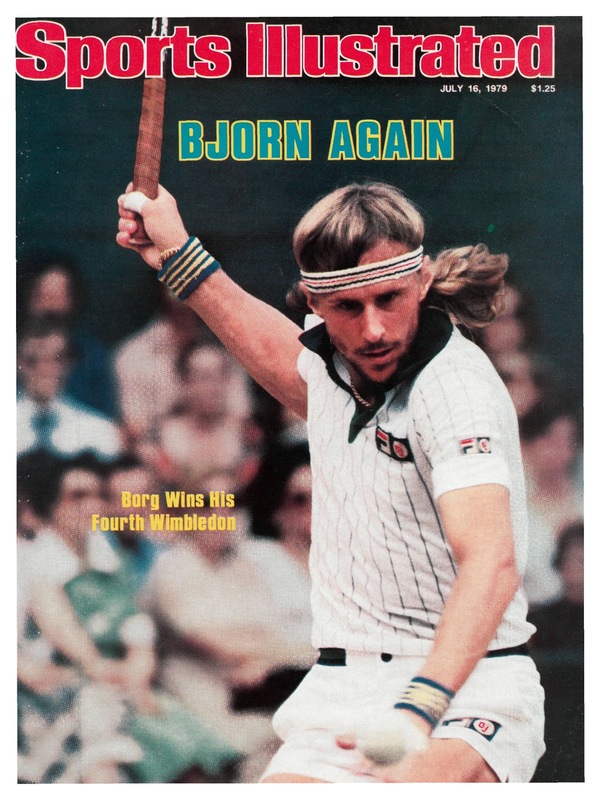 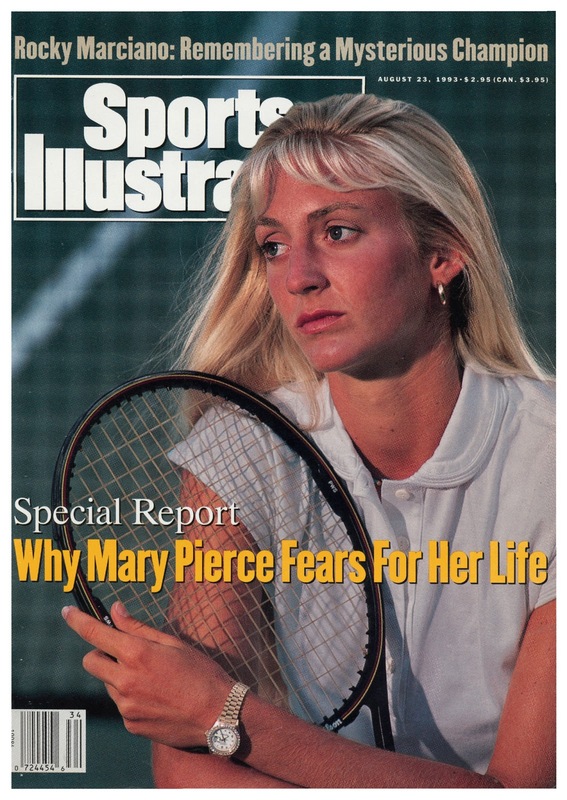 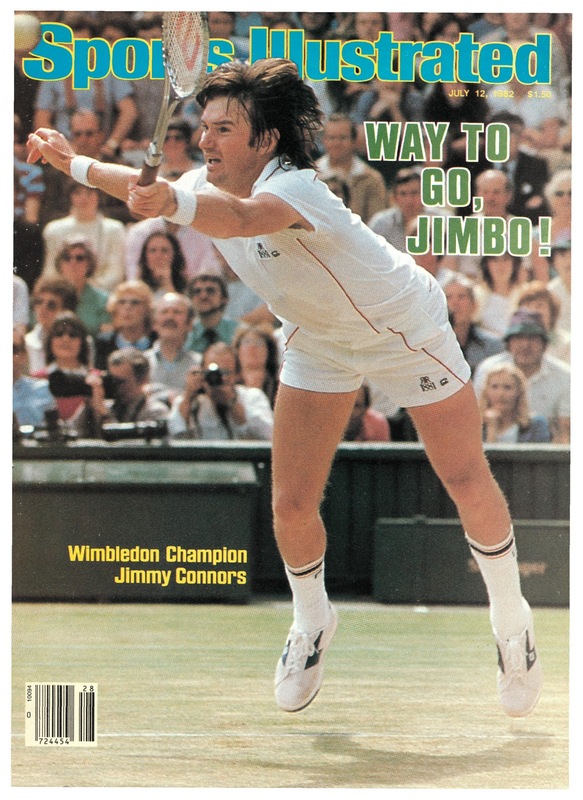 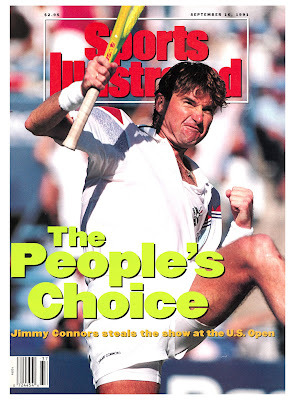 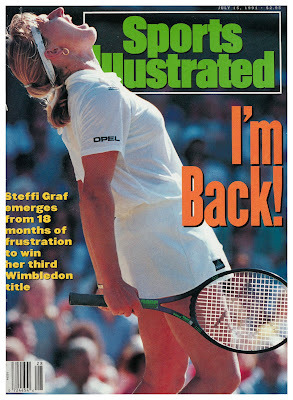 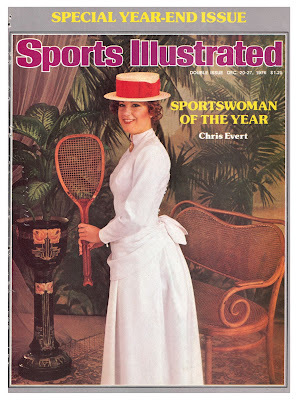 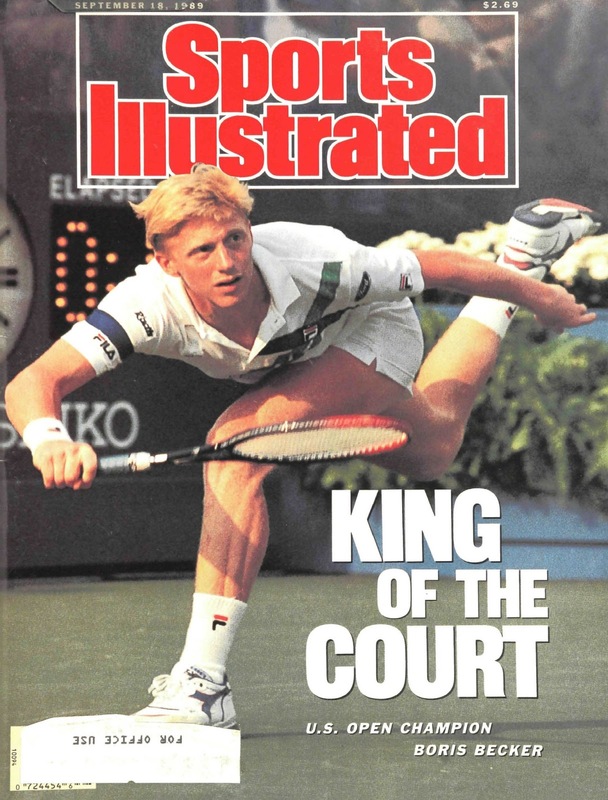 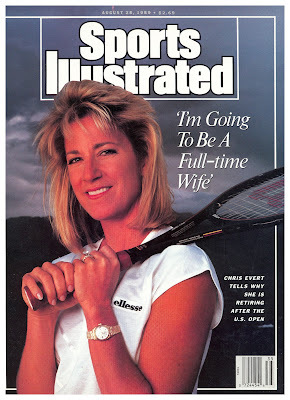 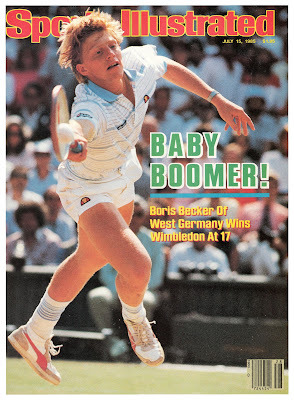 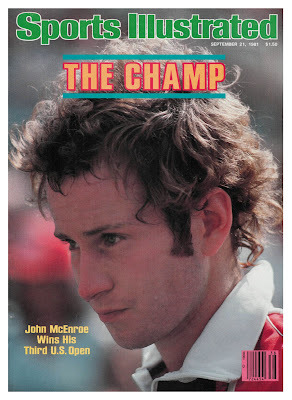 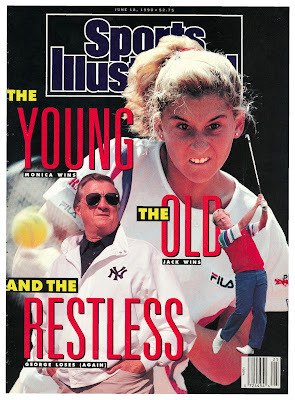 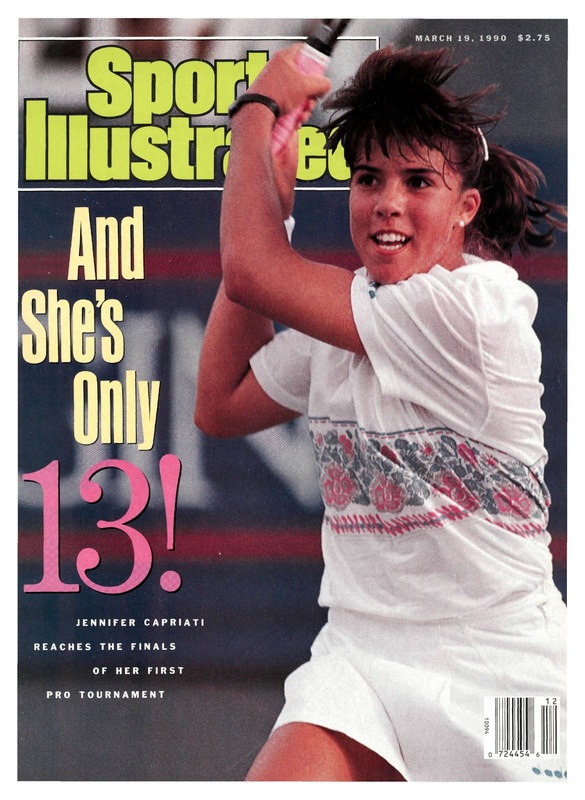 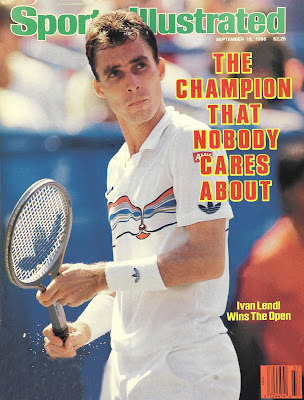 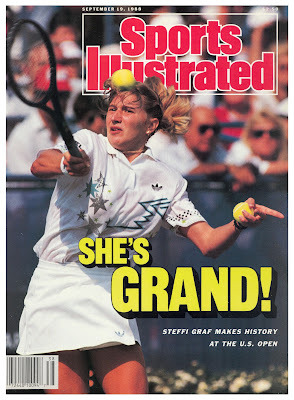 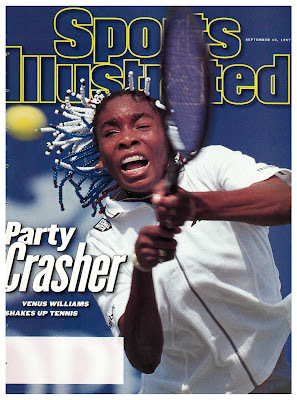 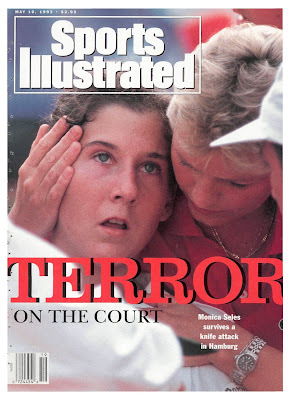 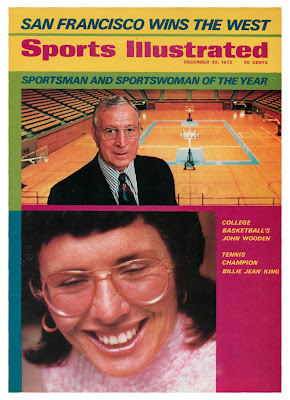 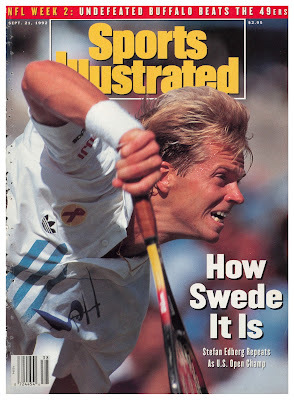 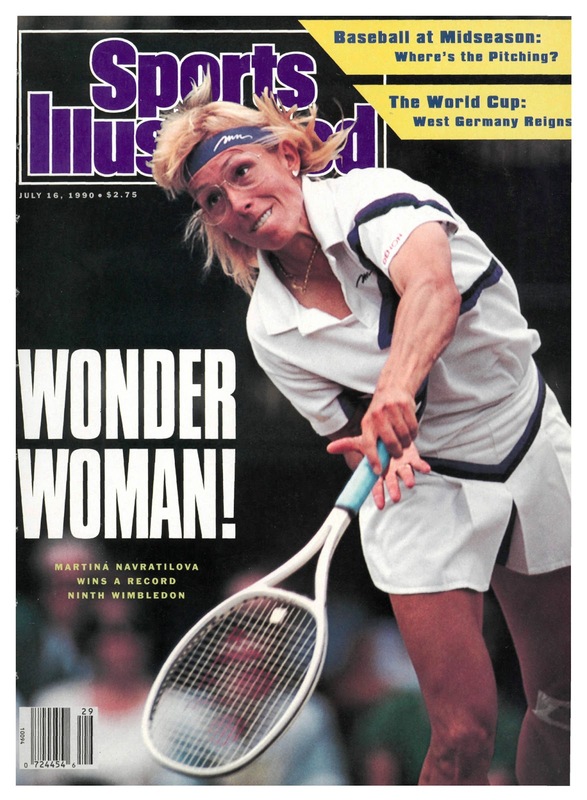 Sept. 19, 1983: Martina Navratilova had already won four Wimbeldons before she made the cover, for finally winning her first U.S. Open. 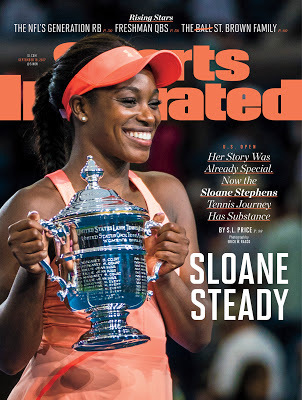 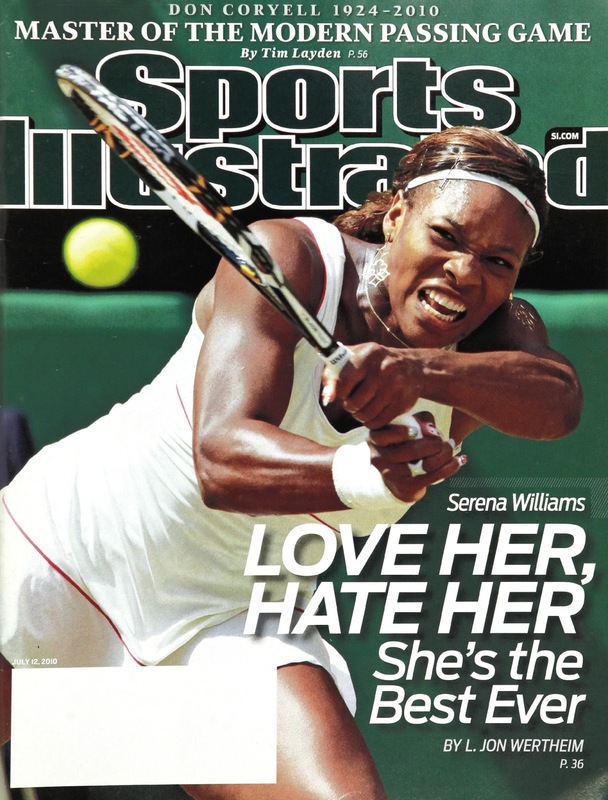 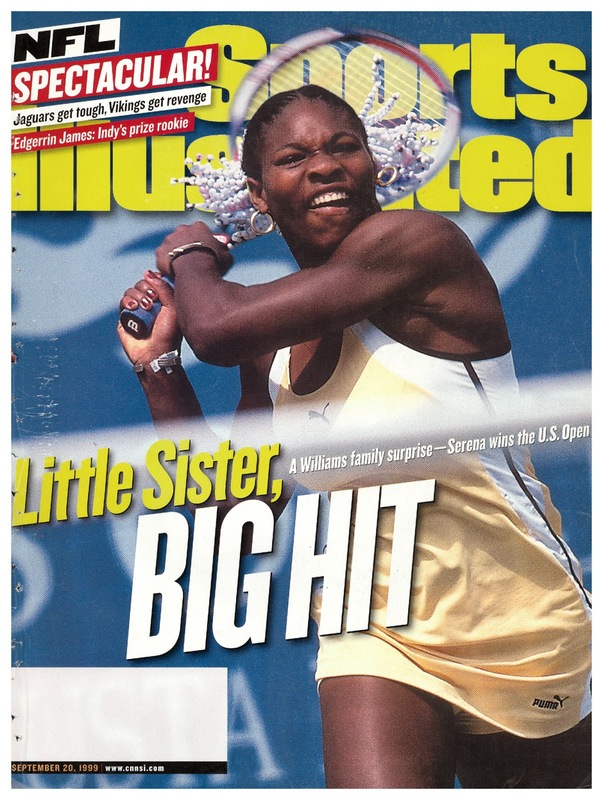 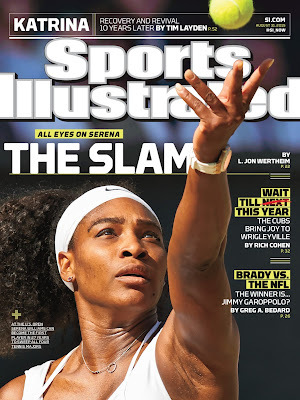 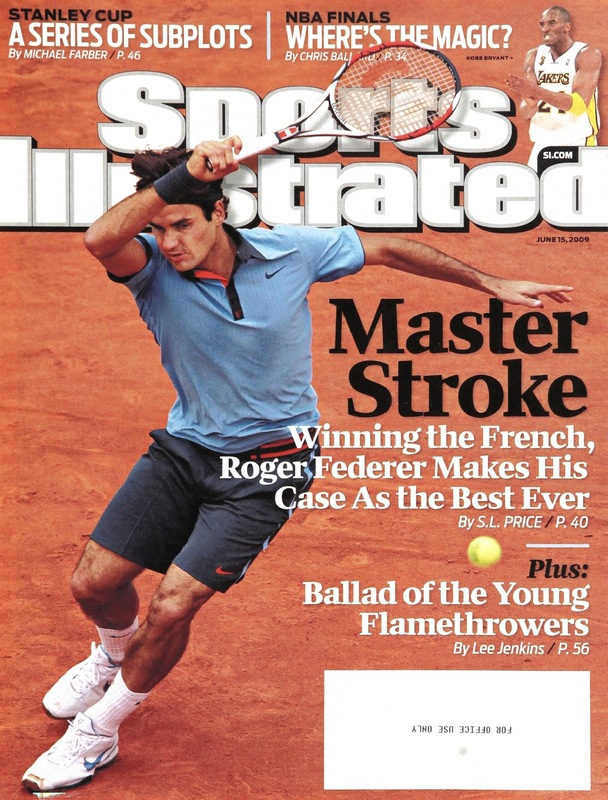 Sept. 18, 2017: Sloane Stephens becomes the fifth black tennis player to grace the cover of SI.